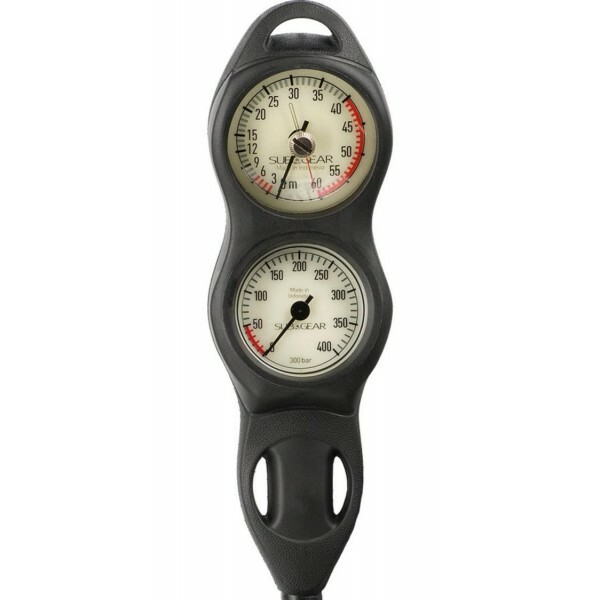 SUBGEAR focuses on quality dive equipment at reasonable prices. SUBGEAR was originally a German brand (SEEMANN SUB), enjoying great success since 1979. It was acquired by Johnson Outdoors in 2007 and launched in most of Europe in 2008. 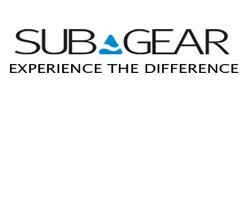 In 2010, SUBGEAR dive gear has been launched worldwide, including North America, Australia, Asia and the Middle East. Worldwide coverage translates to clear benefits for customers: warranty, maintenance and repairs are offered all over the globe from an established and trained worldwide network of dealers and shops. SUBGEAR has evolved into one of the worldwide leaders in the manufacturing of diving equipment, including gear for kids, gear for lifestyle diving and specialized products for female divers. Breakthrough innovations such as Body Map System, I-Grip (wrist instrument holder), the Rebel children's BC (grows with your child) and a modular valve system are a few examples. Our focus on exceptional service has established a solid base of loyal dealers and customers. The brand philosophy has remained the same through-out the brand's growth and transition: Experience the difference.